Our specialties of Roussillon are produced in the purest Catalan tradition. 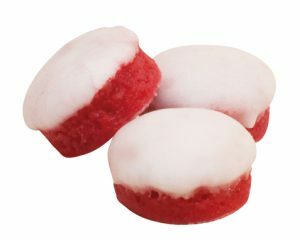 Our biscuits are confectioneries such as the traditional Croquant, Rousquille, Touron, manufactured in our factory in Cabestany. Our original recipes have always been kept, protected and respected to transport our most faithful customers back to their childhood with every single bite of lemon, anise, almond, fig and apricots-flavored sweets. We are proud of our know-how and of the quality of our products. We perpetuate our beautiful traditions which are closely associated with the Roussillon culture. 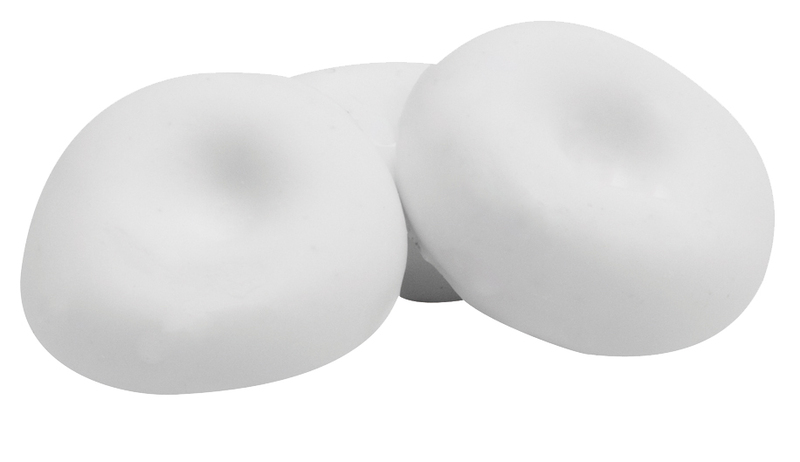 The Rousquille is a ring delicately flavored with anise that first melts in the mouth. It is protected by a thin immaculate meringue. Round, soft and delicate. It has been produced in the Roussillon since the 19th century. It is the Catalan’s favorite sweet delicacies. 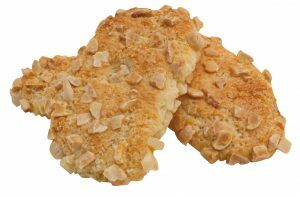 Either plain, or with almonds, hazelnuts or raisins, this biscuit is delicately flavored with lemon. Its light and crispy texture is the real excuse for tasting a natural sweet wine…with moderation of course. It is rich and generous confectionery. Our Touron is a perfect combination of the flavor of honey and the crunchiness of nuts. It is cooked in a tank then spread on a big marble table and covered with a very thin sheet of rice paper. The Touron is a must-have for any celebration. In its liquid version it is the perfect accompaniment to frozen and fruity desserts. Why not use it to enhance your favorite recipes? 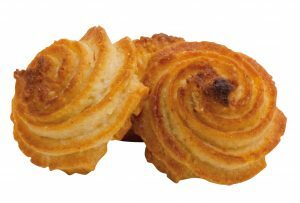 Gourmets can’t resist the soft almond texture in the heart of this delicacies roasted rosette. It is decorated with a candied fruit or a roasted nut. Its elegance makes it the ideal petit fours for exceptional meals. 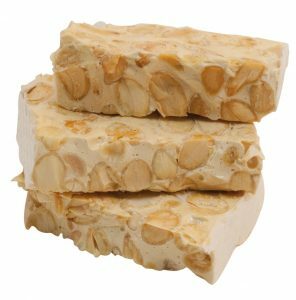 This delicate sweet is the Catalan cousin of the Calission de Provence with its melting almonds and nature fruits. It is as precious as a beautiful pearl… and delicious! 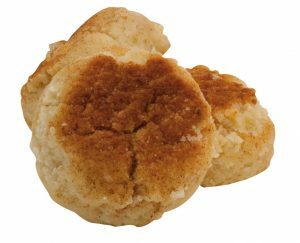 This delicacies baked biscuit is flavored with aniseed. A Mediterranean taste in our Couronne! It’s a tasty shortbread with a crumbly texture. Our Mantecados are a typical Andalusian specialty. 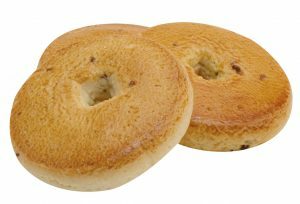 Their aromas of natural lemon, vanilla and cinnamon give them sweetness from elsewhere. Une couronne fondante subtilement parfumée à l’anis et au citron protégée par une fine meringue immaculée… la Rousquille est rondeur, douceur et délicatesse. Produite en Roussillon depuis le 19ème siècle elle est la gourmandise préférée des tables catalanes.